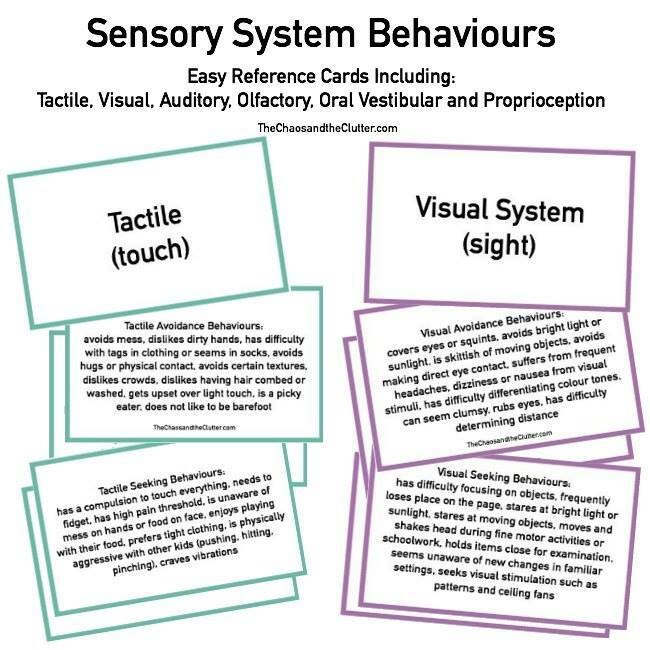 Playdough mats are an excellent sensory and learning experience for kids. With the holiday season approaching, I wanted to share these free Christmas Playdough Mats and playdough activities with you. 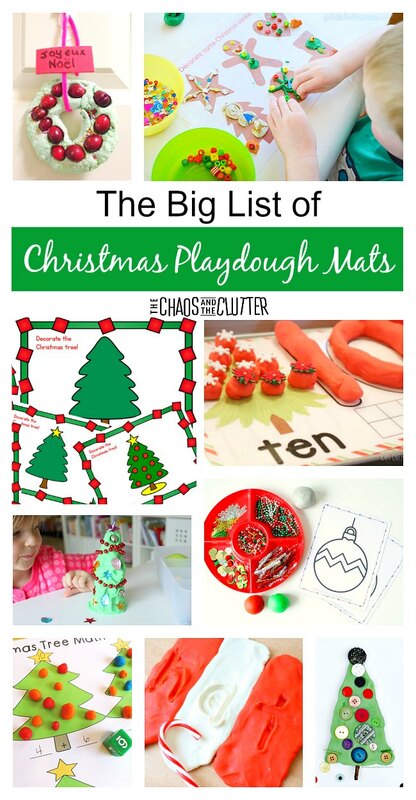 It is such a big list of Christmas playdough mats! 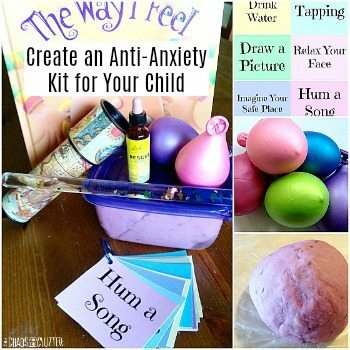 Playdough mats are a wonderful sensory and learning activity for kids. 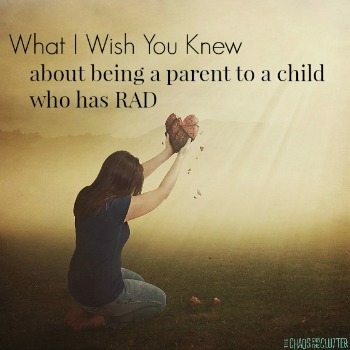 They also happen to be a great way to keep kids busy while you wrap gifts or do holiday baking or get the house cleaned up for all that company that may be coming your way. The Christmas Playdough Mats Activity from The Natural Homeschool includes cute playdough cards and suggestions for using things such as cranberries and glitter with the playdough. Shaunna over at Fantastic Fun and Learning shares a Candy Cane Play Dough Writing Tray. What a neat Christmas sensory activity for preschoolers! 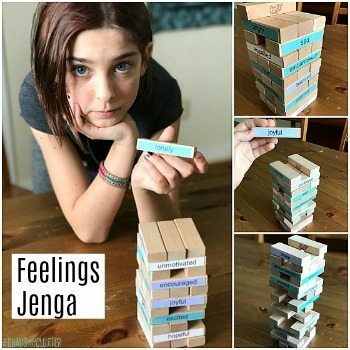 In this article from Schooling a Monkey, you’ll find Preschool STEM Challenges and Experiments using Christmas playdough. These Christmas Playdough Mats at Totschooling are some of the cutest I have ever seen! My favourite page of these printable from Picklebums is the Santa Needs Some Clothes. Fantastic Fun and Learning has Free Printable Christmas Ornament Playdough Mats. Sheryl at Teaching 2 & 3 Year Olds created an Easy Snowman Building Playdough Activity that needs very little set up. For kids who are learning their numbers, these Christmas Tree Playdough Mats for Numbers 1-10 from Life Over C’s are a great fit. For kids who are ready for addition, these Christmas Tree Math Playdough Mats at School Time Snippets are a fun way to learn. This Playdough Christmas Tree Craft for Kids from The Educator’s Spin on It is really cute. 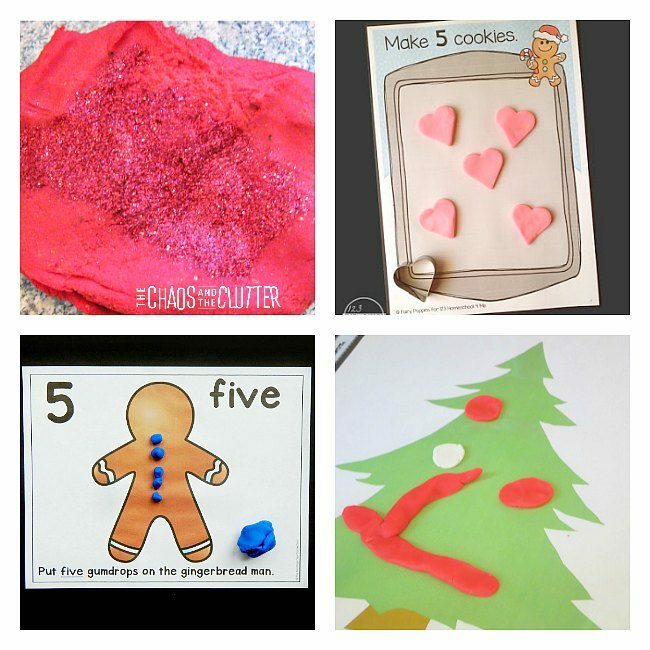 The Christmas Tree Counting Play Dough Mats over at Simple Fun for Kids combine a bit of learning in with the play. These Free Christmas Playdough Mats from 123Homeschool4Me have a lot of variety. This Decorate a Play Dough Christmas Tree kit made by Mama Papa Bubba would make a lovely gift to give. She’s also created an adorable Build Your Play Dough Snowman Kit. If you’re looking for the perfect homemade playdough recipe to use with these Christmas playdough mats, I’ve got you covered! 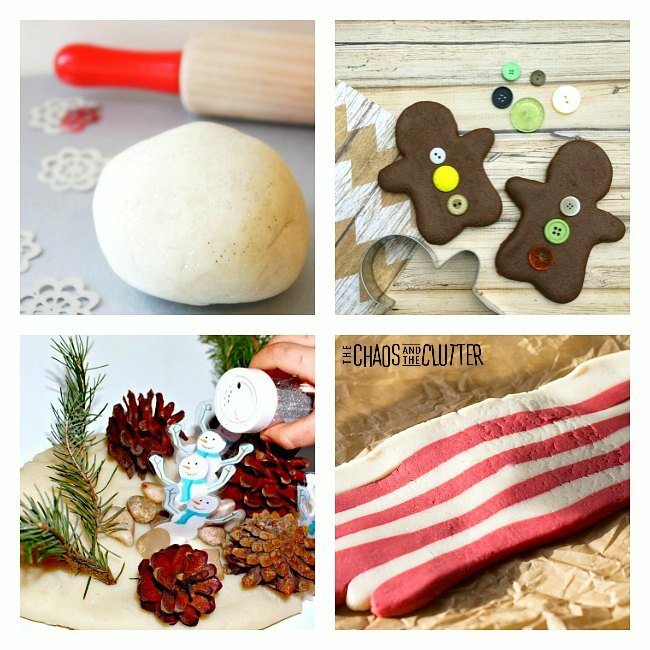 Check out these Christmas playdough recipes.